As Apple shifts from Lighting to USB-C, we now are again hearing third-party Apple-certified cables are coming with MFi (Made for iPhone) specifications, for USB-C to Lightning. What does this mean? 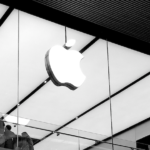 Cheaper USB-C to Lightning cables will most likely arrive in early 2019, possibly from players such as Anker, Belkin, Aukey, AmazonBasics and more. 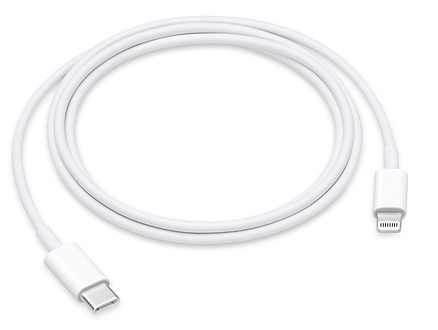 Apple currently charges $25 CAD for a 1 metre USB-C to Lightning cable. A third-party MFi cable surely will be cheaper than Apple’s retail prices, as we’ve seen with the MFi Lightning cable market. Back in early September, Japanese site Mac Otakara reported Apple had informed third-party companies about the upcoming change, and now it appears we’re getting closer to seeing these cables hit the market. With more and more Apple devices using USB-C, such as the 2018 iPad Pro lineup, customers will definitely appreciate cheaper alternatives. It’s only a matter of time before we start seeing USB-C for the iPhone, too.